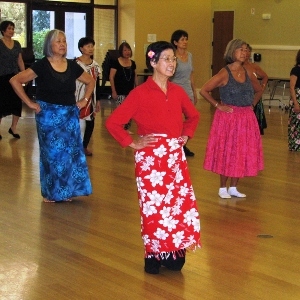 We’re proud of the enthusiastic attendance at the Hula Sessions being held at the Dublin Senior Center! The turnout and feedback have been overwhelmingly positive. The best is that we’re seeing people of all ages and walks of life, including those with walkers! Way to go Julia!